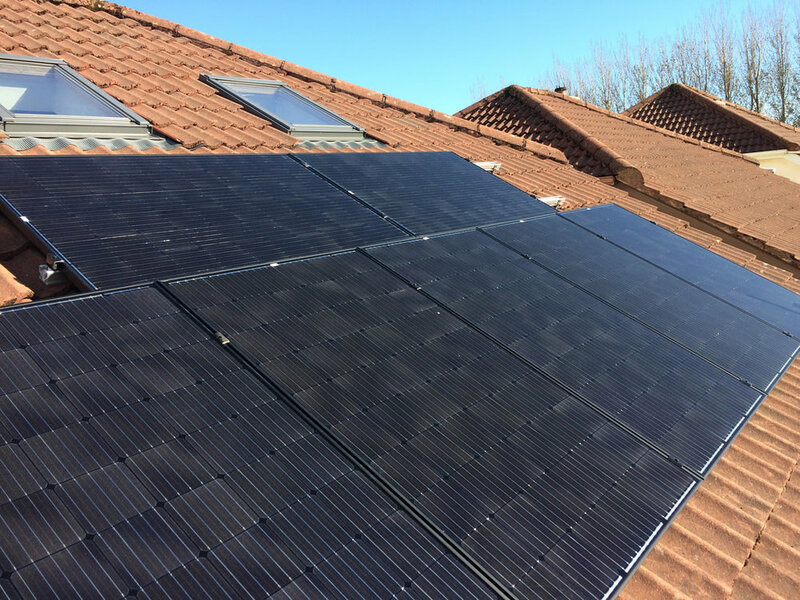 At PV Energy Ireland, we take great pride in all projects undertaken. Our company is renowned throughout Ireland and the UK why? because we understand that the foundation of a good business is to provide quality materials and professionally executed workmanship. Below is just a small fraction of our completed projects and a few words from our satisfied customers. Please click any image to enlarge. 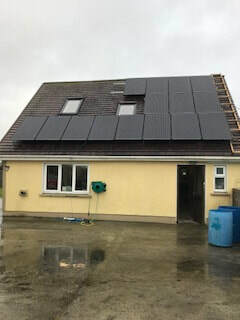 3 kw set up in Wexford. These are 750 watt arrays on a housing development.